ATIF ASLAM released a Naat , HUM MUSTAFAVI HAIN. 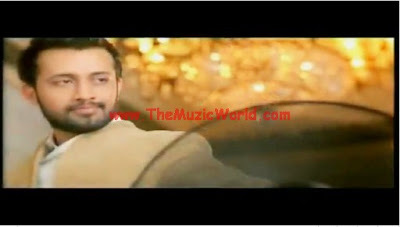 The Naat/Qawwali is done by Atif Aslam for Engro foods which produces milk products. The naat is done for the Holy month of Ramzan . It is nice track and something different which saunds really nice in the voice of ATIF ASLAM . 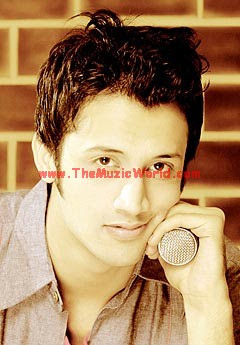 To download the song HUM MUSTAFAVI HAIN by ATIF ASLAM, click on the links given below.